For ages 6 to 16 on the shores of beautiful Lake Rosseau. on a bus to camp! 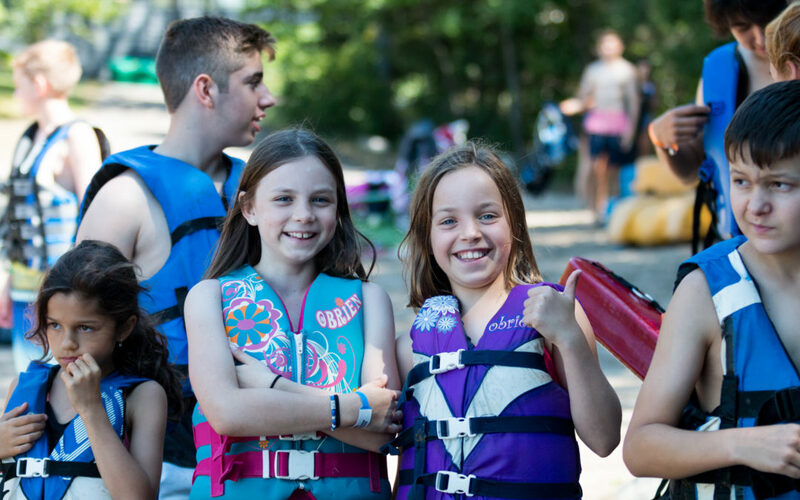 Click here to find out our rates and dates for overnight summer camp at Muskoka Woods in 2019! Alternatively you can see a PDF that will guide you through the process of finding the package that is right for you. 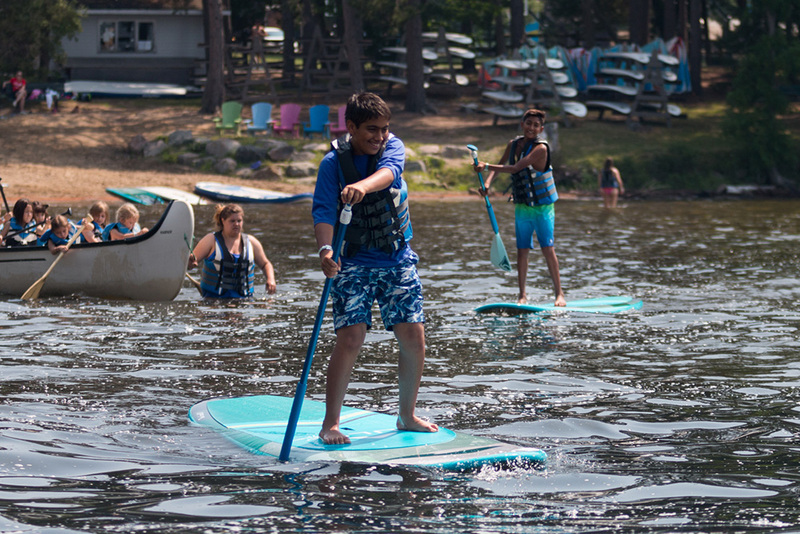 There simply just isn’t another overnight summer camp in Ontario that can boast about having as much prime lake front on Lake Rosseau in beautiful Muskoka. 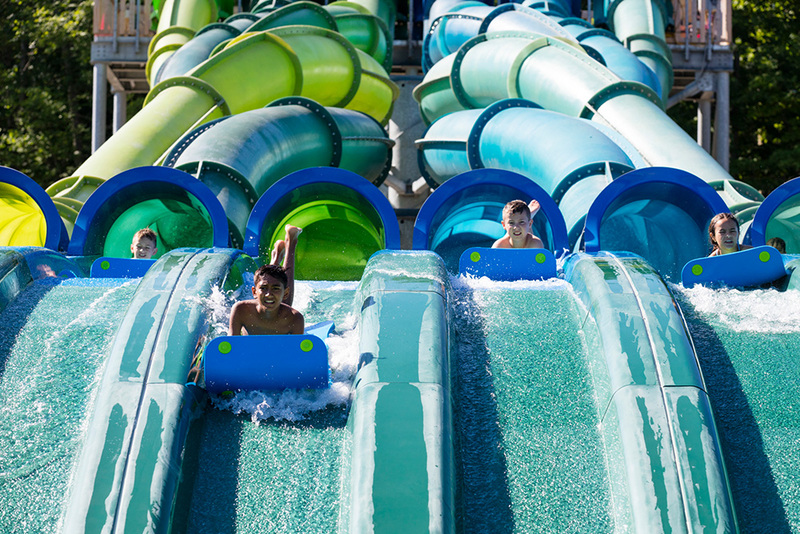 The location is only matched by the facilities including a 6-lane waterslide, 1000ft zipline, huge inflatable waterpark, beautiful boat house and bespoke leadership studio. 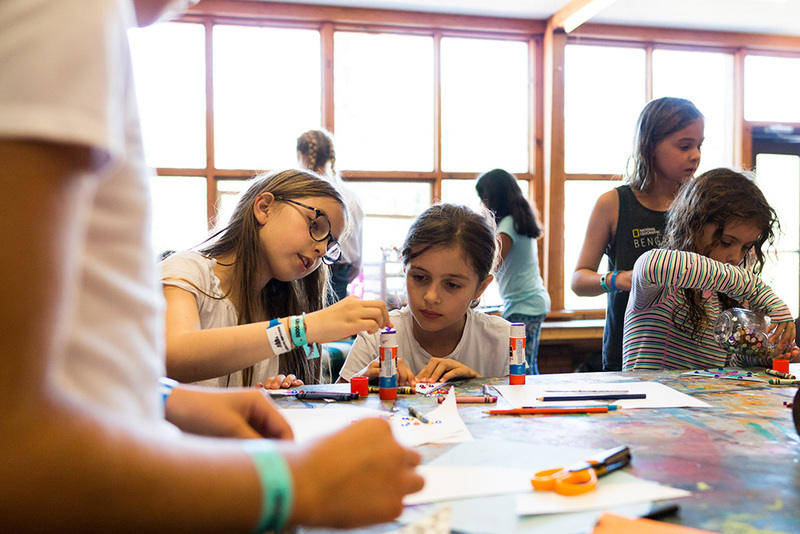 Muskoka Woods features over 60 summer arts and athletics summer camp activities for kids and we’re always adding more. 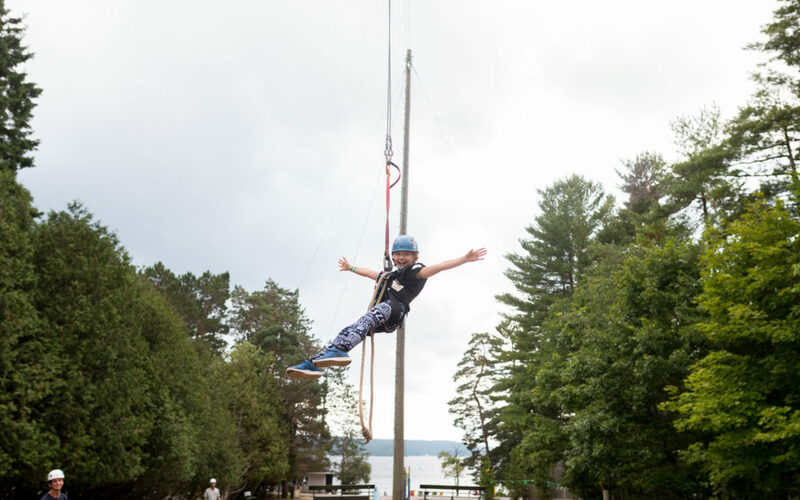 In addition to traditional summer camp activities we also feature a high ropes course, media arts and waterski and wakeboarding pulled by brand new Nautiques. Muskoka Woods is led by a qualified and experienced full-time team. In addition to decades of experience at Muskoka Woods, many hold degrees in education, youth development and masters degrees in leadership. Our summer staff of 350 are the best and the brightest from around the world and allow us to maintain a 2:4 staff:camper ratio. It’s one of the best overnight summer camp ratio in Ontario. Muskoka Woods believes in, and puts into practice world-class training and development for our staff, year round. Our programming team is always outdoing itself with creative summer camp activities that adds the sizzle – the unexpected that multiplies the FUN for guests. But overnight summer camp isn’t only about arts and athletic activities. It’s also about creating unforgettable memories and making friends you’ll have for life. Muskoka Woods has both of those and looks for opportunities to encourage friendships to flourish and for your children to grow in confidence. How do we inspire motivation in our kids? What are some simple but effective ways we can encourage our children to approach each day with energy and excitement. You might be surprised how putting a little bit of effort into one area of their lives can have a dramatic impact on their motivation. 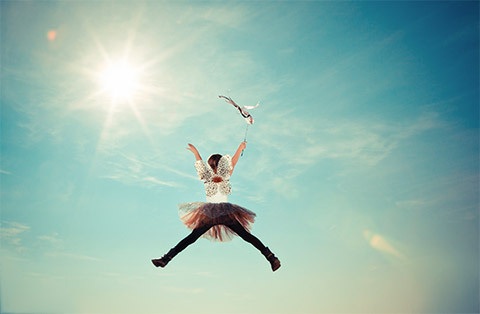 How can you help kids to become more autonomous?